Emergency vs. Urgent – What’s the Difference in Walk-In Care? We’ve all been there – once or twice (or more)—when a child, spouse or family member has had to gain access to healthcare quickly. Whether a fall that requires stitches; a sprained or broken bone; or something more serious, it can be difficult to identify which avenue to take when it comes to walk-in care. With the recent boom in stand-alone ERs (Emergency Care Clinics or ECCs), as well as, Urgent Care Clinics (UCCs) it’s easy to see why almost 50% of diagnoses could have been treated for less money and time with the latter. It’s key to educate yourself and your employees on the difference between the two so as not to get pummeled by high medical costs. Most Emergency Care facilities are open 24 hours a day; whereas Urgent Care may be open a maximum of 12 hours, extending into late evening. Both are staffed with a physician, nurse practitioners, and physician assistants, however, stand alone ECCs specialize in life-threatening conditions and injuries that require more advanced technology and highly trained medical personnel to diagnose and treat than a traditional Urgent Care clinic. Most individual ERs charge a higher price for the visit – generally 3-5 times higher than a normal Urgent Care visit would cost. The American Board of Emergency Medicine (ABEM) physicians’ bill at a higher rate than typical Family-Medicine trained Urgent Care physicians do (American Board of Family Medicine (ABFM). These bill rates are based on insurance CPT codes. For example, a trip to the neighborhood ER for strep throat may cost you more than a visit to a UC facility. Your co-insurance fee for a sprain or strain at the same location may cost you $150 in lieu of $40 at a traditional Urgent Care facility. Stand alone ER facilities may often be covered under your plan, but some of the “ancillary” services (just like visit rates) may be billed higher than Urgent Care facilities. At times, this has caused many “financial sticker shock” when they first see those medical bills. The New England Journal of Medicine indicates 1 of every 5 patients experience this sticker shock. In fact, 22% of the patients who went to an ECC covered by their insurance plan later found certain ancillary services were not covered, or covered for less. These services were out-of-network, therefore charged a higher fee for the same services offered in both facilities. So, what can you and your employees do to make sure you don’t get duped into additional costs? Identify the difference between when you need urgent or emergency care. Know your insurance policy. Review the definition of terms and what portion your policy covers with regard to deductibles and co-pays for each of these facilities. Pay attention to detail. Understand key terms that define the difference between these two walk-in clinics. 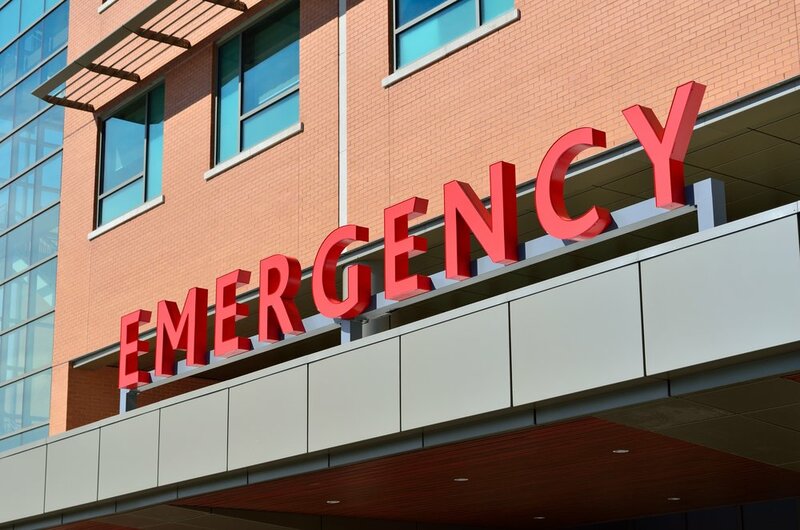 Most Emergency Care facilities operate as stand-alone ERs, which can further confuse patients when they need immediate care. If these centers, or their paperwork, has the word “emergency”, “emergency” or anything related to it, they’ll operate and bill like an ER with their services. Watch for clinics that offer both services in one place. 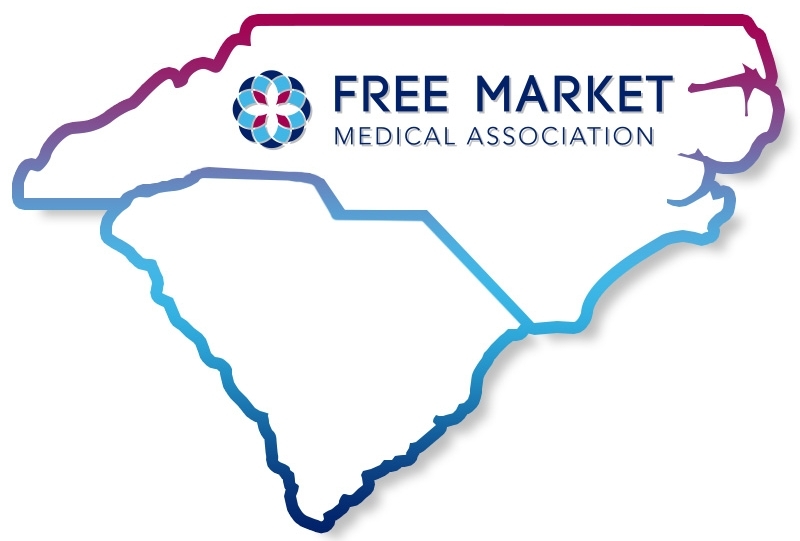 Often, it’s very easy to disguise their practices as an Urgent Care facility, but again due to CPT codes and the medical boards they have the right to charge more. Read the fine print. It’s beneficial as an employer to educate your employees on this difference, as the more they know – the lower the cost will be for the employer and employee come renewal time.